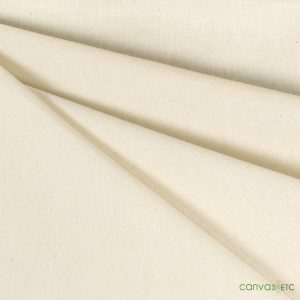 Canvas ETC carries an abundant, high-quality selection of muslin fabric for your every need. Made from 100% natural cotton, our muslin is soft and easily dyed for any application. It is durable and inexpensive so it works well for a number of projects. Our muslin line is non-flame retardant; however, we can get you flameproof muslin in wholesale quantities. Offered in varied weights and widths, we try to keep your needs in mind when acquiring the finest quality muslin. Learn more on what muslin works best for and why so many choose muslin over other natural or synthetic fabrics. 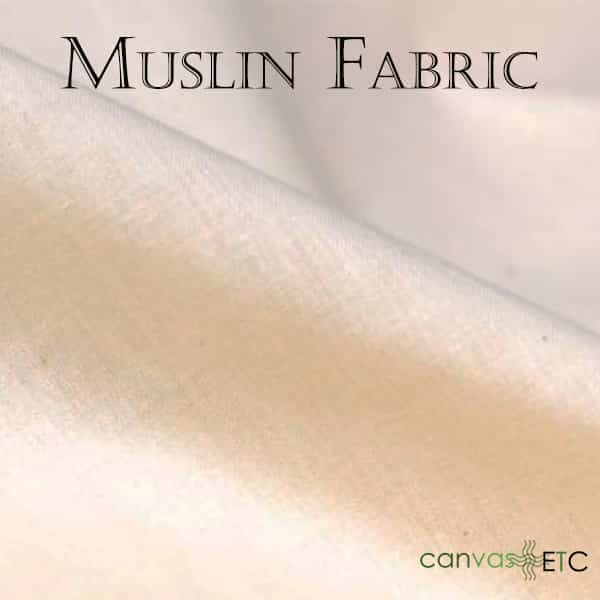 Muslin fabric was first encountered as early as the 9th century by European traders in Iraq! This fabric was such a sought-out fabric, that even Marco Polo had a profile for it in his book, The Travels. Muslin gets its name from the town in Iraq where it was first discovered (Mosul). Luckily today, that’s not the case. Muslin fabric continues to rely on countries like Bangladesh for the manufacture of muslin. It’s also still used for garment making. 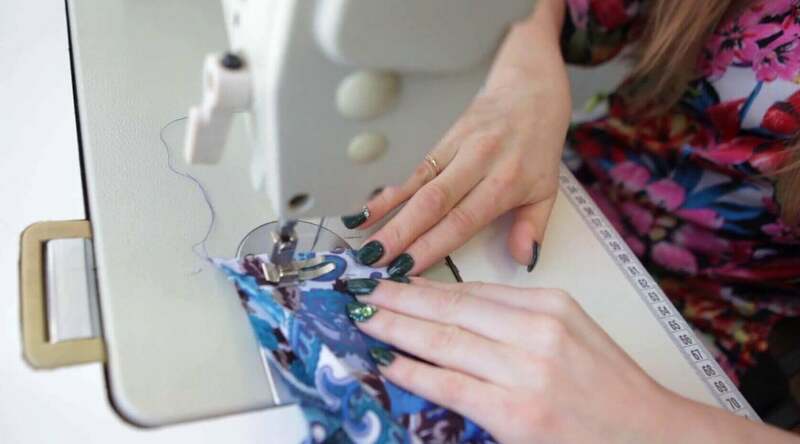 The biggest debate with any person seeking fabric by the yard for their sewing machine or handmade projects is commonly between using natural fabrics or synthetic ones. Each have their own benefits, however some more than others depending on what you’re planning to make. As you know, natural fabrics like cotton or linen derive from plant matter. Fabrics like wool get their fibers from animals like sheep. These fabrics consider themselves natural because they’re not man-made. Synthetic fabrics like polyester or nylon became formulated in labs around the world. For example, the DuPont Company spent around 9 years testing different polymers that would eventually lead to the creation of nylon. Nylon then became used for everything related to garment making. While the greatest difference between natural vs. synthetic fabrics are their origins, when you narrow down certain fabrics over others, the differences are more apparent. For example, cotton’s tensile strength may not be as good as ripstop nylon, but it’s more breathable when used for clothing which may make it more comfortable for the consumer. Regardless of the fabrics, there are upsides to using both styles of fabrics. At the end of the day, the biggest proponent is what will work best for you! If your project or application calls for fire resistance, knowing what fabrics will work best is key. While almost all-natural fabrics classify as “NFR” or not fire retardant, there are exceptions to how they can become flame retardant. To learn the differences, one must first look at the standard. The National Fire Protection Association (NFPA registered trademarks) is the governing agency on all things related to fire safety and standards of use. They developed the NFPA 701 guide, which is the standard for textile flame retardancy. The NFPA 701 defines the testing of textiles to test their flammability. Each result becomes outlined by a special code and classification. Flame retardancy means that the fabric goes through a treatment to become flame retardant. This usually will wear out or fade with time, so the fabric should become replaced once that occurs. You’re able to request our muslin fabric to have a flame retardant seal at wholesale quantities. The term inherently flame retardant lends itself to fabrics that have built in flame resistant properties. Fabric styles like polyester are inherently flame retardant as they’re manipulated synthetically prior to becoming a fabric. Some fabrics like metallic based fabrics aren’t treatable or inherently flame retardant. These fabrics won’t work in public spaces where flame resistance is usually required. Photography studio: a necessary set-up component. Muslin’s versatility and unique beauty make it wonderful to use for all sorts of things. If you’re looking to buy in bulk, Canvas ETC will work with you to receive the best wholesale pricing available. Talk to our experts today on if wholesaling and possible free shipping will work towards your next order. Be sure to check out our premium selection of muslin fabric. If you have any questions, contact us for assistance.